Getting convicted of a criminal offense in Lower Makefield, PA can land you in jail, cost you money, and make it difficult to get a job or find a place to live even after you have served your time. If you are facing criminal charges, a criminal defense lawyer in Lower Makefield, PA can help you move past them and get on with your life with minimal damage and interruption. The McKenzie Law Firm, P.C. fights for the rights of the accused. We believe in the presumption of innocence and will use every resource at our disposal to help you avoid a conviction and the penalties that come along with it. Our team offers a free consultation and case evaluation. Call us at 610-680-7842 today for a free consultation. Attorney David McKenzie and his team at McKenzie Law Firm, P.C. can defend you no matter the seriousness of the crime. Whether you are facing felony or misdemeanor charges, we will evaluate your case, put together an effective defense strategy, and fight for you in court. A DUI conviction, even for a first offense, can lead to jail time, fines, license suspension, and a permanent criminal record. A DUI on your record can make it difficult to find affordable auto insurance, pass a background check, or get hired for a job. The Lower Makefield criminal defense team at McKenzie Law Firm, P.C. has a number of strategies to help you beat your DUI charge. Since the burden of proof rests with the prosecution, we may be able to create enough reasonable doubt to get the charge dropped. Otherwise, we can approach the prosecution and work a deal to plead down to a lesser charge, one carrying significantly lower penalties. Even if it is your first offense and the amount of the drug in your possession is small, you could go to jail, pay a fine, and have a permanent mark on your record. If the quantity of drugs you are accused of possessing exceeds a certain threshold, or the arresting officer alleges you were trying to transport drugs across state lines, you may get slapped with an “intent to deliver” charge, even if you were not caught in the act of selling drugs. Such a charge can bump a misdemeanor up to a felony and leave you vulnerable to serious jail time. Pennsylvania is tough on any crime involving stealing, even if the value of the property you are accused of pilfering is low. You do not even have to steal something tangible to get charged with theft in Pennsylvania; the unauthorized use of a service, such as cable, internet, or a membership club, can lead to a theft-of-service charge. If you are facing charges of theft, burglary, or shoplifting in Lower Makefield, PA, our team will defend you aggressively. Attorney David McKenzie spent many years as a prosecutor and understands how the other side works. He can go toe-to-toe with U.S. attorneys, potentially helping you avoid a conviction in federal court. 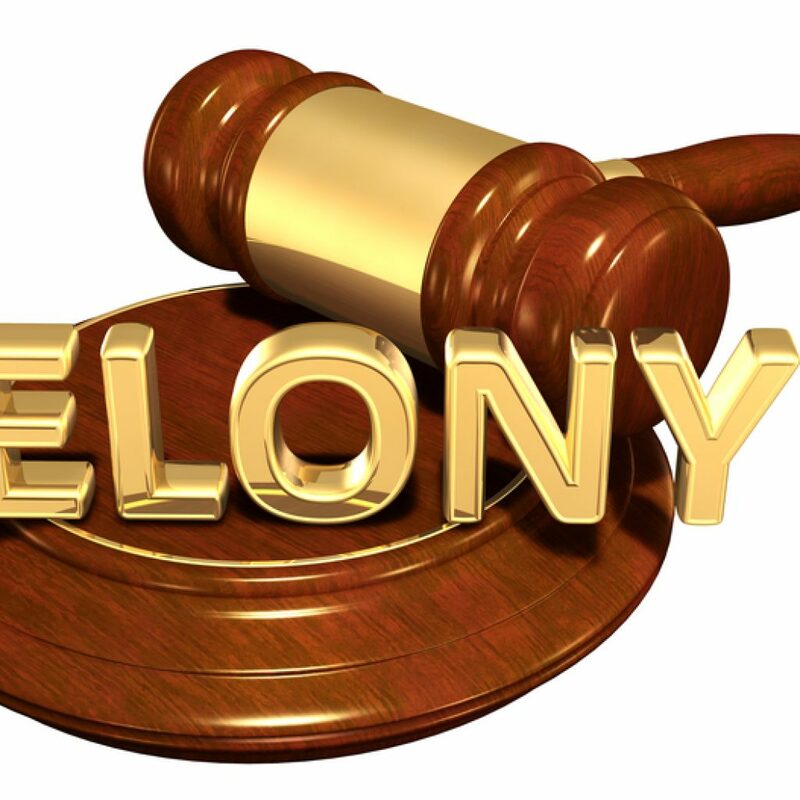 If you get convicted of a white-collar crime, a lengthy jail sentence could await. McKenzie Law Firm, P.C. will fight to avoid that fate. To see how a criminal defense lawyer in Lower Makefield, PA can help you, call 610-680-7842 today for a free consultation. Experience the Difference of Working with a Lower Makefield Criminal Defense Lawyer from McKenzie Law Firm, P.C. We want you to hire us with full confidence. We also want to make sure we can help you before we take your case. So, we offer a free, no-risk consultation and case evaluation. It gives you the chance to get to know our team and gives us the chance to review your case and let you know what to expect. David McKenzie spent many years working as a prosecutor. He is ready for any tactic used against you by the other side. While we successfully defend many clients every month, our goal is for each to feel as if they are the only client on our caseload. We have a support staff dedicated to providing top-notch personal service. For anything you need, they are a phone call away and always eager to hear from you. Call for your free consultation today: 610-680-7842. The McKenzie Law Firm, P.C. team is eager to start building your defense strategy right away. For a free consultation with a criminal defense lawyer in Lower Makefield, PA, call us at 610-680-7842.